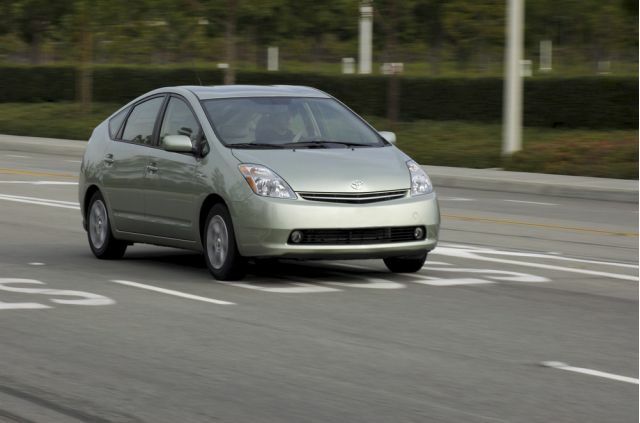 More issues are surfacing in regards to the runaway Prius story from last week involving momentary celebrity James Sikes, whose runaway incident in a 2008 Toyota Prius made headlines for days. Last week, Jalopnik reported on the financial troubles of Sikes, who filed for bankruptcy in 2008. The courts took his Mercedes, a Dodge Ram, a boat, and a motor home leaving him just the Prius for transportation to share with his wife. The Prius that was involved in the freeway incident is a lease vehicle due for return soon, which would leave Sikes without a vehicle. USA Today reports that Sikes does not plan to file a lawsuit against Toyota, but does hope to secure a new car out of the ordeal. A new car could certainly be in order if the runaway event was proved to be caused by an actual vehicle fault. However, his account of the events has not been confirmed yet. Indeed, Toyota and the NTHSA have said that the facts appear to be leaning against his story, as the vehicle apparently cannot do what Sikes states occurred during the incident. 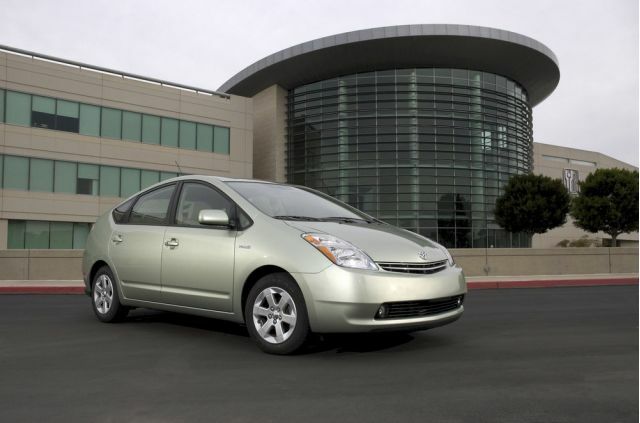 Before releasing official findings, Toyota and the NHTSA have decided to tear down the 2008 Prius in question and test all system to determine if anything is faulty and could have led to the ordeal. 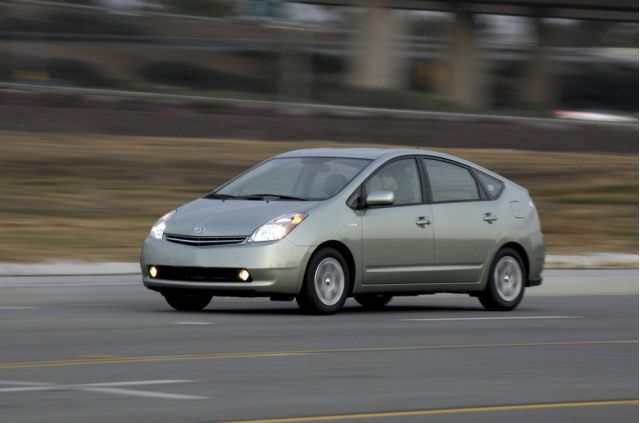 Toyota questions the truthfulness of Sike's story and has publicly noted that the Prius, if operating correctly, has a brake override system in place that prevents engine rpm from increasing when the brake is applied. The investigation is still ongoing, but many questions remain unresolved. 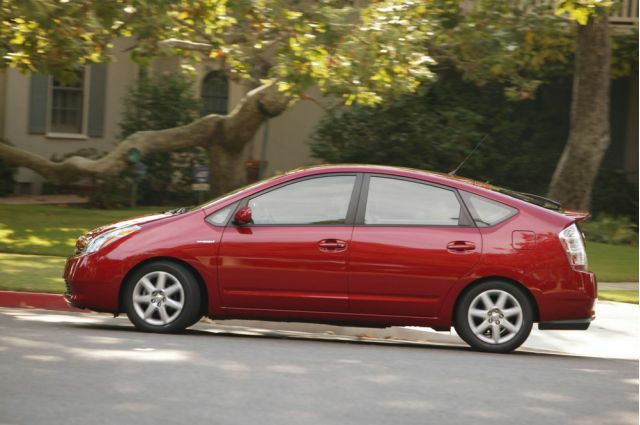 We will provide further updates as Toyota and the NHTSA delve deeper into the Prius and present their findings.